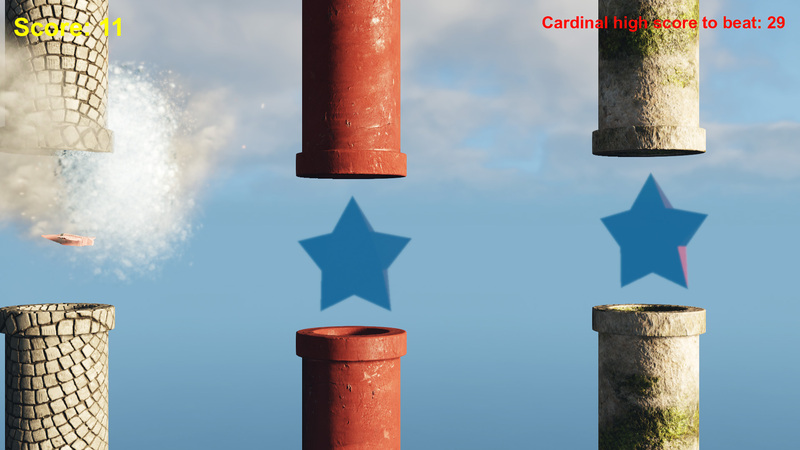 Some of you might be familiar with our CRYENGINE beginners’ course: Flappy Boid, which teaches you the basics of game design in the Sandbox editor. Well good news! We just released a complete video course to go along with the PDF. The CRYENGINE team has made it a top priority to make it easy for newcomers to get up and running with game development in CRYENGINE V. With the release of this comprehensive video tutorial series and a major update and extension of our existing on-boarding course, beginners now have two different paths to suit their preferred learning style. The videos and course workbook also reinforce and complement each other, covering everything a first time game developer needs to know to build their own game, from level design and visually scripting game mechanics without the need to write a line of code to exporting a game to a stand-alone build, including new chapters on setting up an animated player and user interface design. 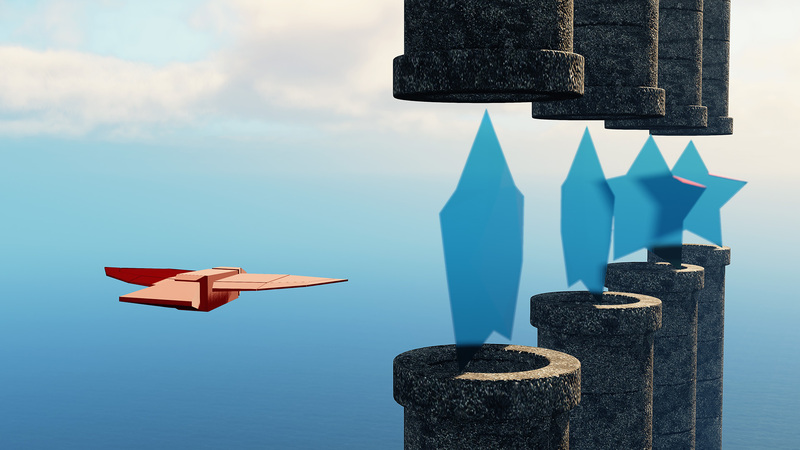 You can get all course material for free on the CRYENGINE marketplace right now, including new chapters adding instructions on how to do a user interface, game UI and adding your own animated character. Check out the full playlist here. As always, let us know what you think; all questions and comments are welcome on the CRYENGINE official forum, community Discord, YouTube, Facebook and Twitter. And don’t forget to leave a review on the marketplace as well to help others evaluate the course. Is there any particular settings for cameras needed to make them follow objects around? I can't get Flappy_cam to follow the bird even though i have updating Vector3 values through the camera node.. If i use Movement -> rotation the camera spins but that's about it. I were looking for a tickbox that locked the camera to viewport but can't find anything useful. Hi, I'm a new guy around. I have problem with downlload Flappy Bird. Need help!